From Warehouse to Shop floor, private properties and office locations; barcoding, scanning, kiosk technology, screen solutions – Missing Link’s range of in-house developed solutions are very smart and effective. Missing Link develops bespoke solutions at very affordable prices, our in-house capabilities and the important 3rd party relationships for connectivity allow us to give you the best solutions at the best prices. 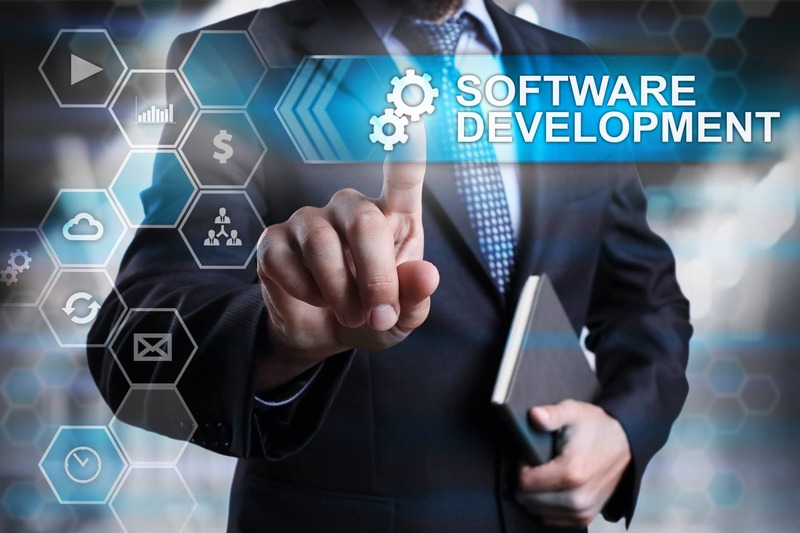 We provide our clients with bespoke for a cost competitive with similar ‘off the shelf’ solutions on cost by using leading-edge application development tools and technologies. We undertake a full analysis of your business to help you identify what functionality is required, allowing your employees to be as efficient as possible, increasing the productivity and customer service provided by them as a result. Missing Link helps clients develop innovative new solutions that will help to transform your business, providing insightful reporting and valuable data assets that are vital for the future of your business and customers. We ensure your business needs are always met and maintain a constant communication stream, with incremental reviews and version releases. Our solutions evolve with your business, enabling you to plan your growth organically, eliminating the usual friction and cost usually associated with an installation of 'off the shelf' software. Missing Link offers the latest software technology advancements to all businesses, small and large, delivering direct ROI (Return of Investment) on your solution sooner rather than later. Bespoke Software unique to your business, designed with that client in mind.